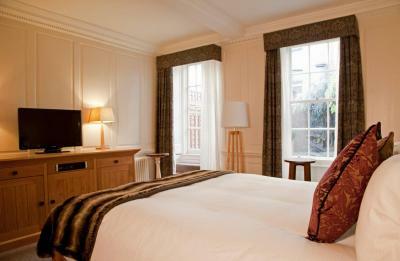 Lock in a great price for Vanbrugh House Hotel – rated 8.5 by recent guests! There was no in house restaurant , so we ate elsewhere. Not a problem. Breakfast was served in neighbouring Bills restaurant. It was very good. One suggestion might be to include the orange juice in the total price. Perfect location near to colleges, shopping, Covered Market. Room was spotless and beautiful. Loved the detail of the room’s history posted in the room. Boutique setting. Love that its small and cosy. Location is fantastic. Small, and personal. Lovely decoration and interior. Excellent location, easy walking distance to restaurants, shops and attractions. Super comfortable accommodations and helpful staff. 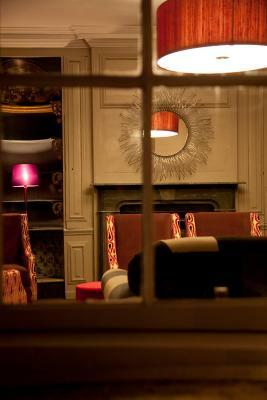 From the moment I arrived, the staff were extremely friendly and helpful. I had requested early check-in (after a long travel day), and they made the room ready within 5 minutes of my arrival! Cannot say enough about the incredible service--Jay (with a leg injury) still offered to carry my large suitcase up two flights of stairs and answered all of my questions. 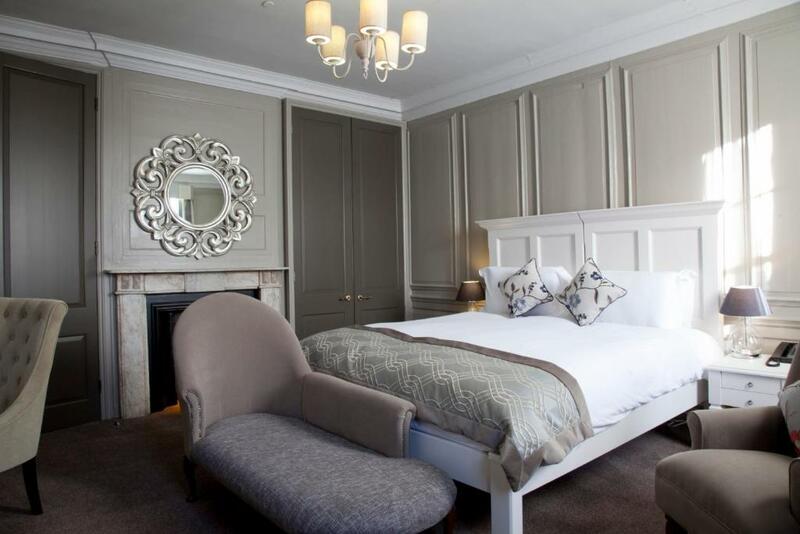 Vanbrugh House Hotel This rating is a reflection of how the property compares to the industry standard when it comes to price, facilities and services available. It's based on a self-evaluation by the property. Use this rating to help choose your stay! 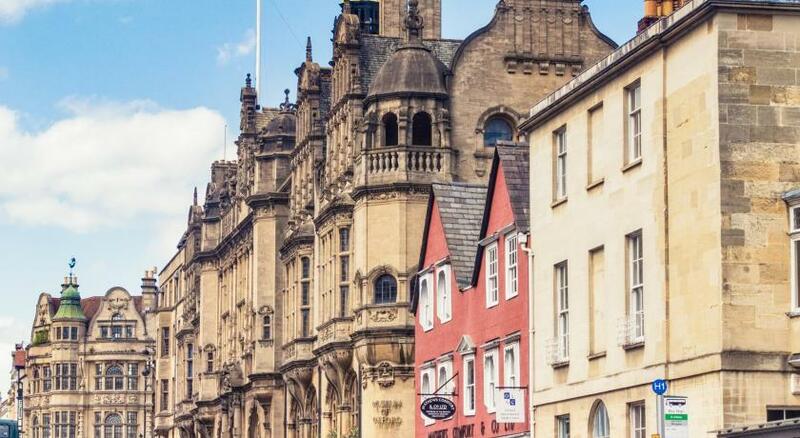 One of our top picks in Oxford.This elegant boutique hotel is located in the heart of Oxford, surrounded by the historic college buildings. Free Wi-Fi is available throughout. 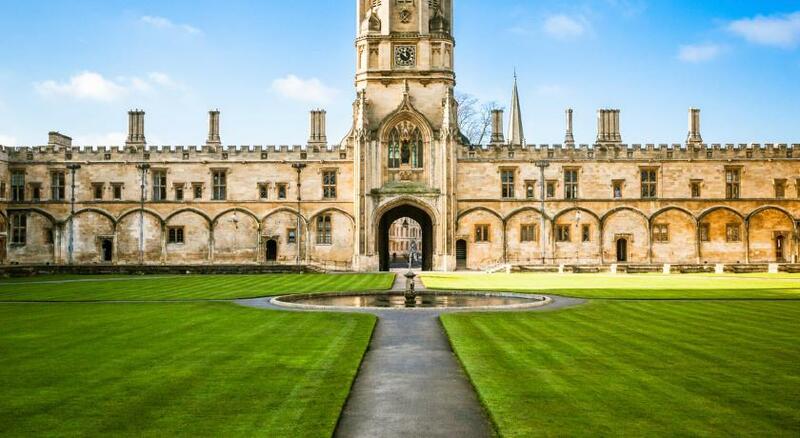 Oxford Rail Station is a 7-minute walk from the building. 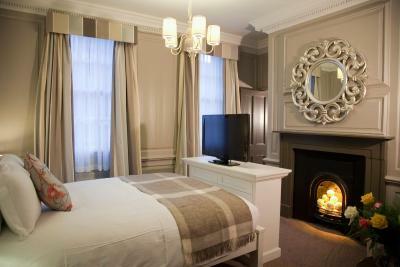 Dating back to the 18th century, Vanbrugh House Hotel offers 22 individually designed rooms with their own unique character and charm. 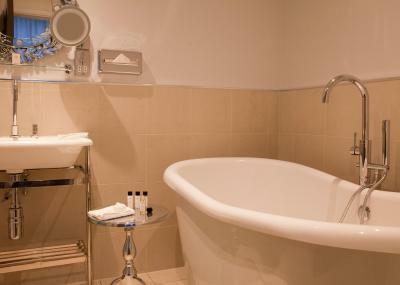 Features include a flat-screen TV with satellite channels, and an private bathroom with free toiletries. Delicious Oxfordshire cooked breakfasts are available in the morning for a surcharge. 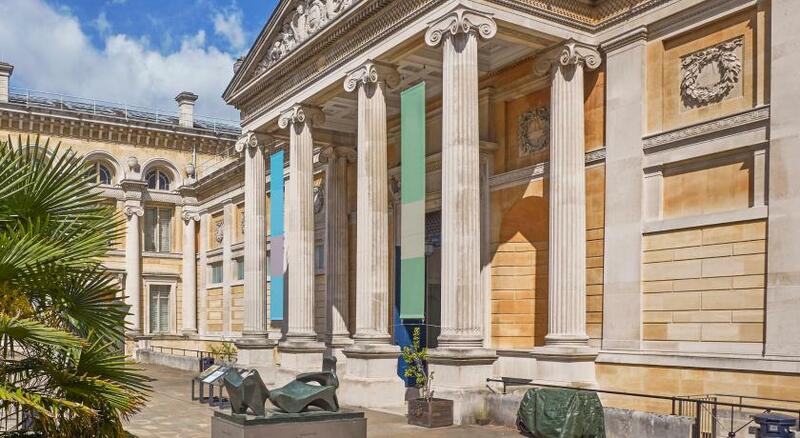 Oxford has a wide range of shops and restaurants to go to on Vanbrugh House’s doorstep. 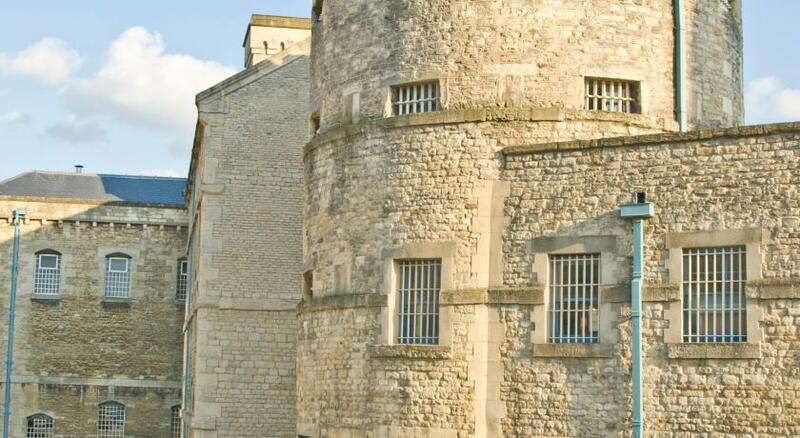 Reading is 27 miles away, and London’s city center can be reached in an hour and a half by car. 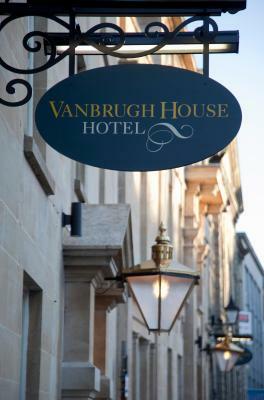 When would you like to stay at Vanbrugh House Hotel? 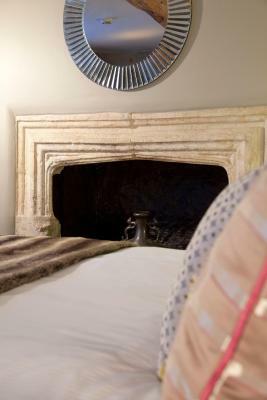 With a contemporary design, this small double room offers English hand-crafted furniture, eclectic fixtures, and a luxurious rainfall shower. Offering free WiFi and a flat-screen TV, it includes a complimentary mini bar with soft drinks, snacks, and fresh milk, along with a media hub, a safe, spa toiletries, a bathrobe, tea and coffee making facilities, a hairdryer, and ironing supplies. With a contemporary design, this room offers English hand-crafted furniture, eclectic fixtures, and a luxurious rainfall shower. 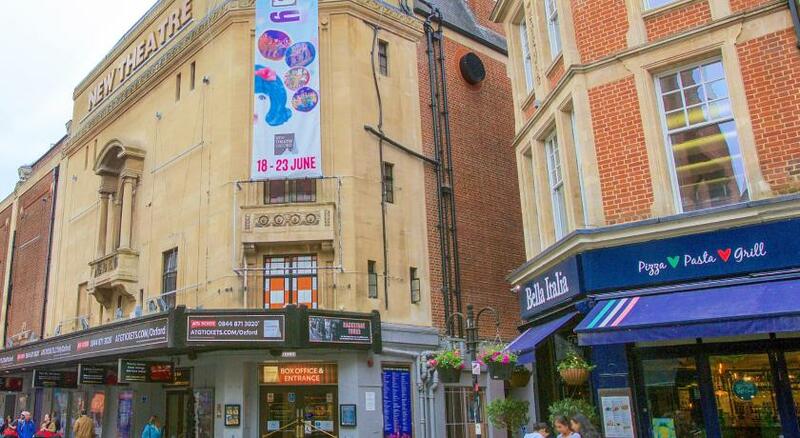 Offering free WiFi and a flat-screen TV, it includes a complimentary mini bar with soft drinks, snacks, and fresh milk, along with a media hub, a safe, spa toiletries, a bathrobe, tea and coffee making facilities, a hairdryer, and ironing supplies. With a contemporary design, this room offers English hand-crafted furniture, eclectic fixtures, and a luxurious rainfall shower. With free WiFi and a flat-screen TV, it includes a complimentary mini bar with soft drinks, snacks, and fresh milk, along with a media hub, a safe, spa toiletries, a bathrobe, tea and coffee making facilities, a hairdryer, and ironing supplies. 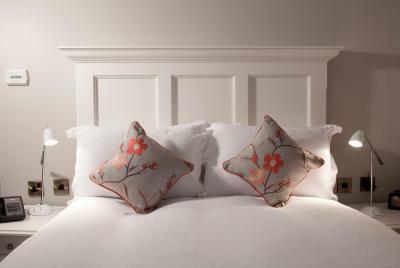 Some rooms can contain twin beds upon request. Combining Georgian design and eclectic styling, this spacious room benefits from its own city garden with wisteria clad pergola, a dining table, and chairs. With a contemporary design, this room offers English hand-crafted furniture, eclectic fixtures, and a luxurious rainfall shower. With free WiFi and a flat-screen TV, it includes a complimentary mini bar with soft drinks, snacks, and fresh milk, along with a media hub, a safe, spa toiletries, a bathrobe, tea and coffee making facilities, a hairdryer, and ironing supplies. 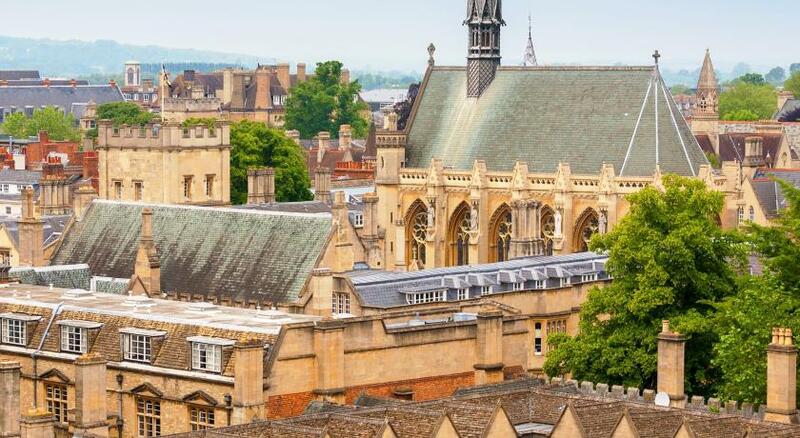 As the name suggests, this suite overlooks Oxford's world famous debating chamber which has played host to some of the world's greatest politicians and celebrities. 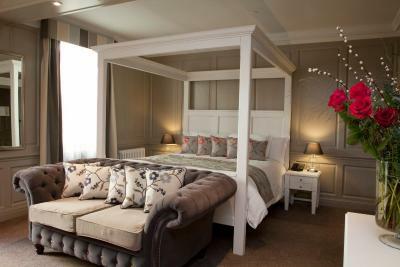 Combining Georgian design and eclectic styling, the elegant suite also benefits from its additional room. With free WiFi and a flat-screen TV, it includes a complimentary mini bar with soft drinks, snacks, and fresh milk, along with a media hub, a safe, spa toiletries, a bathrobe, tea and coffee making facilities, a hairdryer, and ironing supplies. 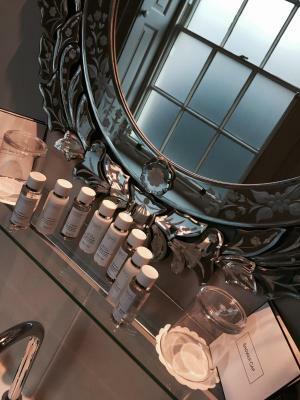 The Sir John Vanbrugh suite is named after the architect and dramatist who designed Blenheim Palace, and the hotel's namesake. 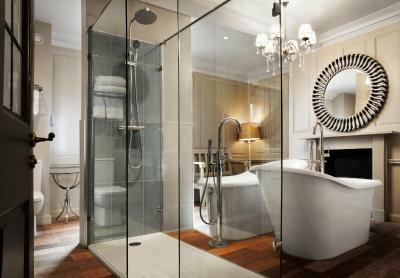 Offering all the facilities of the superior bedroom, this room also features a luxurious roll-top bath, rainfall shower, and an additional seating area to relax and unwind. With free WiFi and a flat-screen TV, it includes a complimentary mini bar with soft drinks, snacks, and fresh milk, along with a media hub, a safe, spa toiletries, a bathrobe, tea and coffee making facilities, a hairdryer, and ironing supplies. 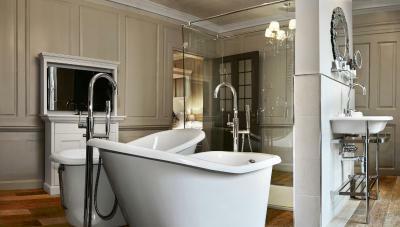 With a four-poster bed, this spacious room has an private bathroom with back-to-back baths and a walk-in shower. 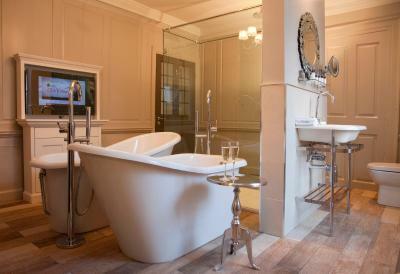 There is free WiFi, a flat-screen TV, a complimentary mini bar, a media hub, a safe, spa toiletries and bathrobes. There are also tea and coffee making facilities, a hairdryer and ironing supplies. The room is completed by its own city garden. With a contemporary design, this room offers English hand-crafted furniture, eclectic fixtures, and a luxurious rainfall shower. Offering free WiFi, it includes a complimentary mini bar with soft drinks, snacks, and fresh milk, along with a media hub for connection to an Mp3 player, tablet, or laptop. 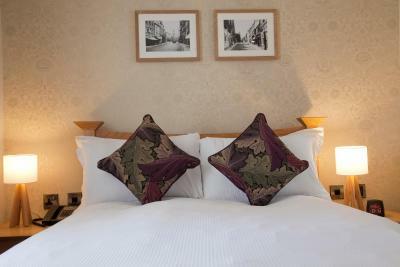 House Rules Vanbrugh House Hotel takes special requests – add in the next step! Vanbrugh House Hotel accepts these cards and reserves the right to temporarily hold an amount prior to arrival. I don't believe the hotel should say it has parking facilities when it doesn't have any of its own; the nearest car park is extortionate. Frustratingly, some of the staff could neither speak nor understand English, although they were all polite and pleasant. The shower ran out of hot water on our second morning's stay. The location of this hotel really can't be beaten. It's totally central, with everything right on your doorstep. The room was well maintained on the whole, and very clean. The bed was comfortable and the temperature of the room was about right. a couple of very minor issues only which were sorted with the staff. just be aware that this property has no catering facilities, so to eat they tie up with a restaurant a few doors away. we found our own places to eat, there's plenty of choices in the area. 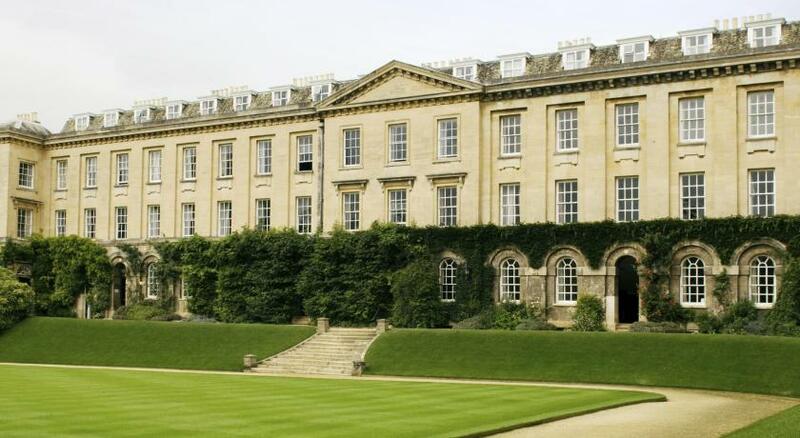 A beautiful property right in the middle of Oxford which is what we wanted. 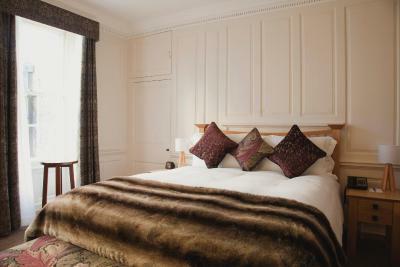 Very high specification room, very traditional . we stayed in room 6 which had french windows out into our own little garden. lovely comfortable bed. mini bar with fresh milk in for morning drinks. 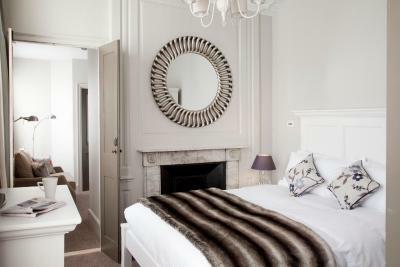 I stayed in the Vicarage Suite at the Vanbrugh House Hotel on the 1st April 2019 as I had an interview in Oxford the same day. I was served by an extremely rude receptionist by the name of Mary- which I have been told is no longer working with the hotel. The reservation was made for me by my parents, who used their credit card to book for the stay. However upon presenting the physical card to the hotel they refused to accept it saying that it was against policy to take payment from cards that isn’t in the guests name. This caused a myriad of problems regarding payment after which resulted in the receptionist stating that “Maybe you shouldn’t stay in a hotel if you couldn’t afford it” after which I asked her for an alternative solution on where I should stay when in a foreign place she told me to “go back to my country”- I am from the UK. The room was cold. A member of staff brought another heater in but realised there was another wall heater that could be turned on. This switched itself off on the middle of the second night and wouldn't turn on again. The view out the window was a sectioned off bit where the hotel dumped disused items: two broken trolley suitcases and an old street lamp. The hotel was advertised as having parking. After booking it was then confirmed that it doesn't have parking facilities and additional charges would be incurred to park locally to the hotel. The hotel let itself down by not providing breakfast onsite but at Bill's Restaurant next door. For and additional £10 you could choose 1 item from the menu plus tea or coffee. What was unsatisfactory was if you chose a cheap breakfast you would still have to pay extra for a glass of fruit juice. Penny pinching! It would have been much cheaper to buy your breakfast direct from Bill's. We had an issue with our wet towels being folded and put back on towel shelf. This was quickly rectified once we advised the staff. Paint work getting a bit battered so heading for shabby chic, but still delightful. Fresh milk in the minibar fridge nice touch. Quiet room. Lovely restaurants close by. very noisy late till 11pm. and early in the Morning 6am noisy again. The trucks Passed and peoples speaking loudly. 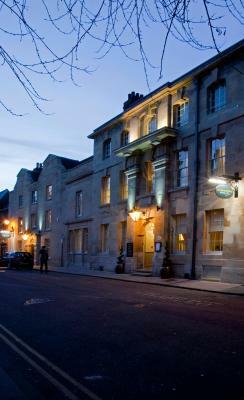 Lovely unique boutique hotel right in the heart of oxford. Poorly maintained building with cracks in the walls, squeaky uneven floor, poor bathroom installation making constant noise, shower heads and taps with rust and limescale; No slippers available; Dirty decorative cushions placed over clean bedsheets; Staff could not give any useful advice or tips for our Oxford weekend and didn’t seem interested weather we were comfortable or not. Bed very hard with sharp corners. Breakfast at Bills charged more than actual cost . Central location . Friendly staff cleanliness. The stairs made it difficult to carry heavy luggage. No elevator.